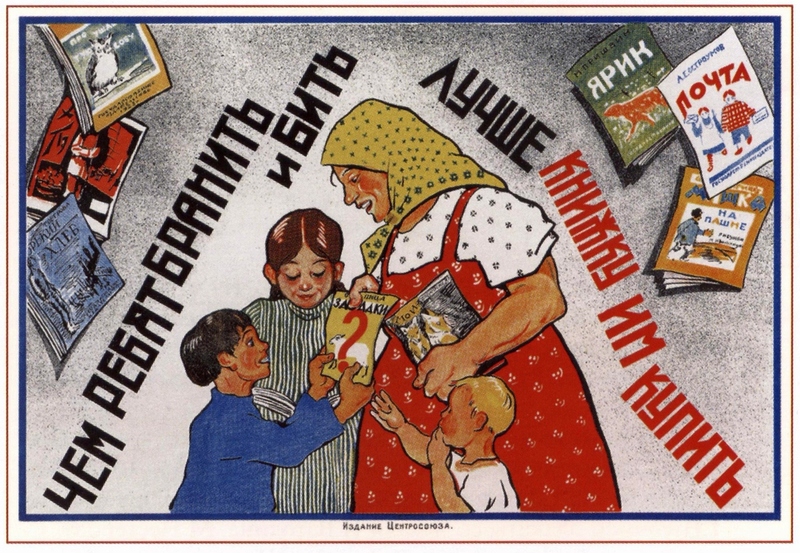 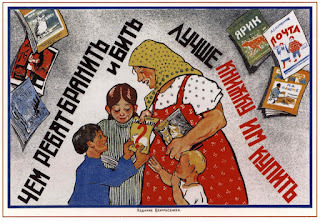 This new section is all about book reviews, more specifically, books relating to Russia. 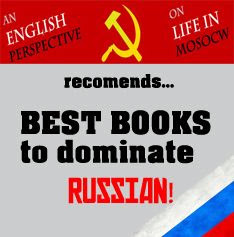 I have to admit, the stuff I'm interested in relates to spying and the Stalinist period of the Soviet Union, but if any readers have a recommendation, I'll be happy to add it - same goes for anyone interested in doing a guest review. 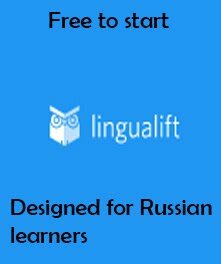 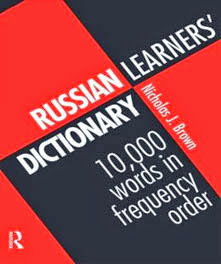 Apart from that, I have are review of the best books to learn Russian.